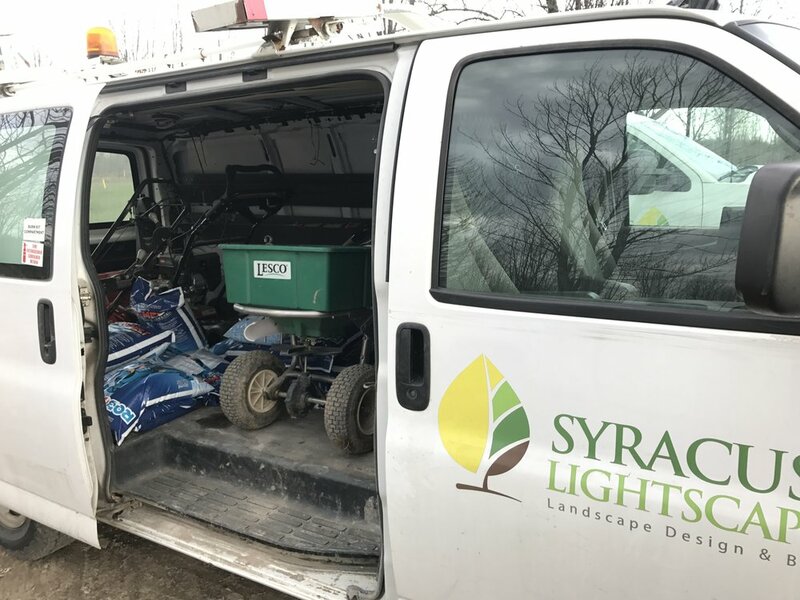 Equipment — Syracuse Lightscapes, Inc.
Our trucks are set up with top of the line plows to scrape snow as clean as possible and provide a relieable service by avoiding break-downs. Our shoveler vehicles are set up to professionally service commercial and residential properties. They are stocked with de-icer, spreaders, snow blowers, shovels, and more. We have equipment / dump trucks ready for hauling the snow off site if needed. To service larger commercial lots. We have back-up trucks available in the event one of our trucks goes down. It will not compromise our service standards.